She died in a Johannesburg hospital after a long illness. Winnie Mandela, who was married to Nelson Mandela for 38 years, played a key part in the campaign to end white-minority rule. 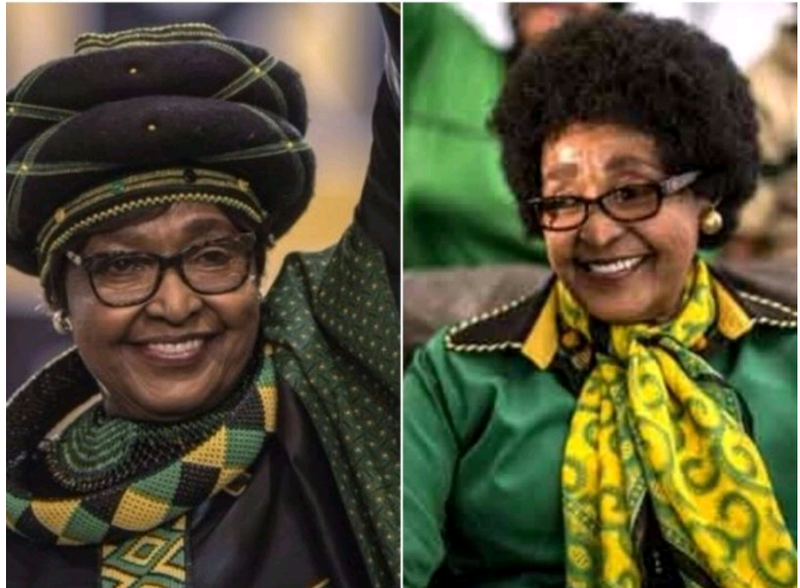 0 Response to "Nelson Mandela’s Ex-wife, Winnie Mandela Dies At 81"